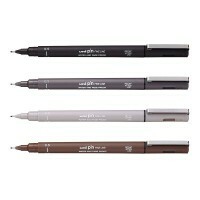 Started in 1887 in Japan making writing tools under the name Uni Mitsubishi Pencil Company. In 1979 they created the first ever uni-ball rollerball pen followed by the uni-ball Eye rollerball - which is still one of the most popular rollerballs in the world to this day. 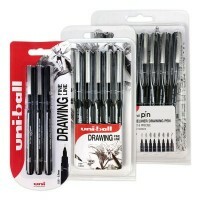 Combining quality and innovation, Uni-ball strive to deliver an excellent experience every time you use one of their pens. 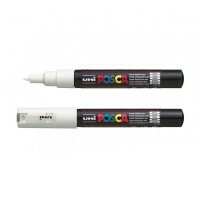 The Uni-PIN range was created for artists and creatives and POSCA paint markers are used by artists, sign-writers and crafters for a whole range of applications.